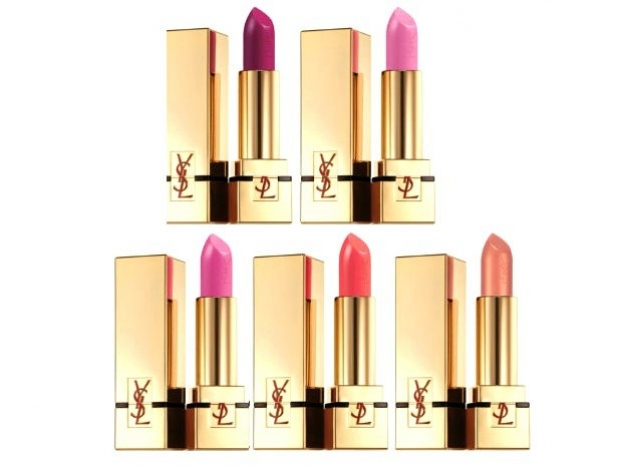 Yves Saint Laurent introduce their newest collection for the winter season themed New Vintage. 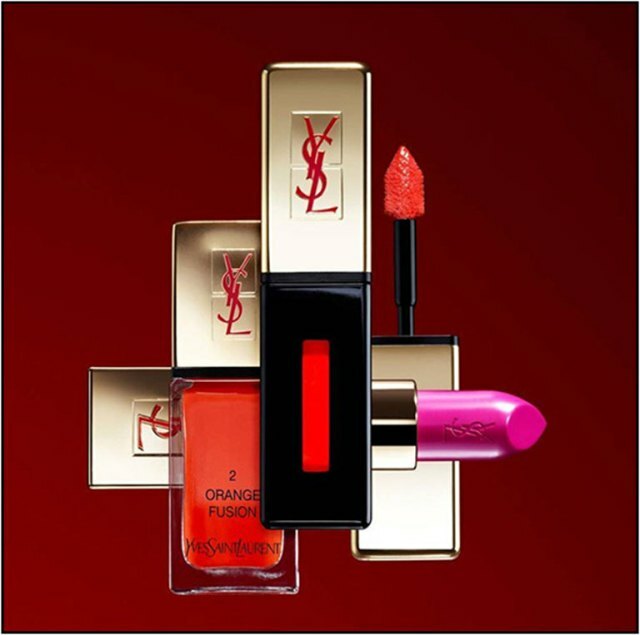 The collection is inspired by the brands’ classic and iconic shades of the past. Available in stores now, Below for photos! 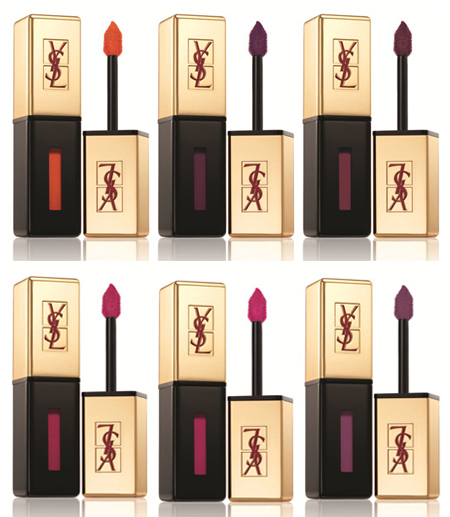 Inspired by the classic iconic codes of the fashion house, Yves Saint Laurent presents Beauté, the New Vintage Collection featuring 6 exclusive, new shades of Rouge Pur Couture Vernis à Lip, 6 exceptional lipsticks in the style of Packagings of Rouge Pur Couture and 6 new shades of La Laque Couture. What do we think? 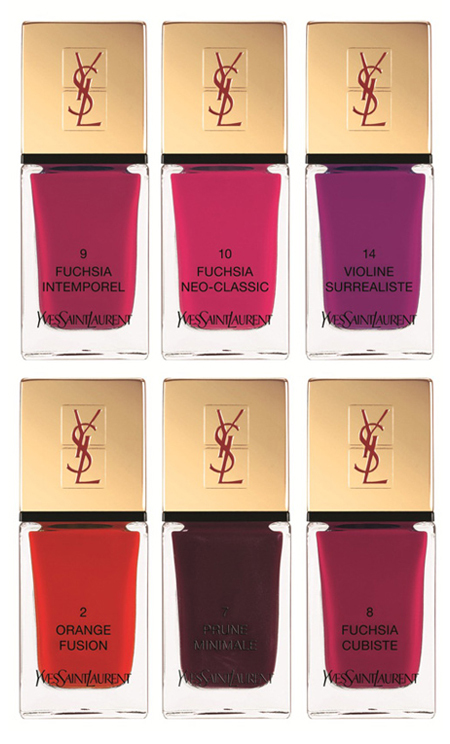 I’m seriously loving some of those plum lip gloss shades!